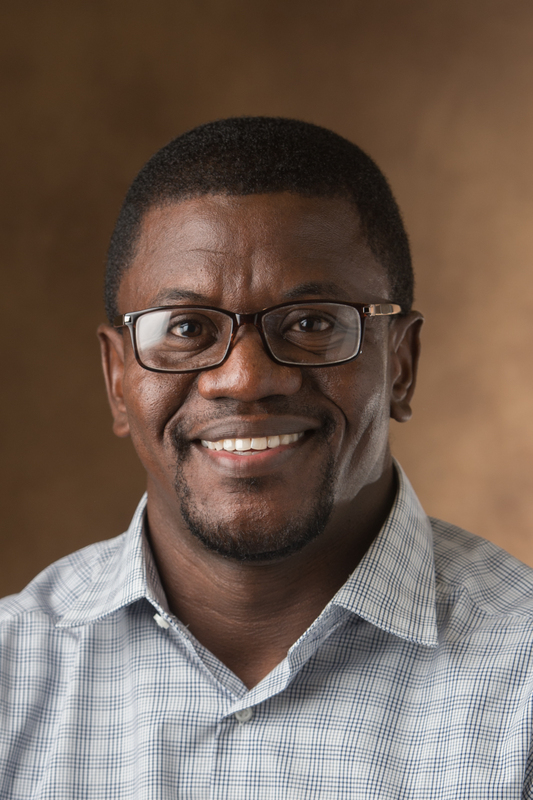 Dr. Nathaniel Adegboyega's research focuses on the formation and characterization of nanoparticles from metal ion-natural organic matter interactions and the recycling of industrial biomas into value-added biochars, hydrochars, and composite materials for water purification. 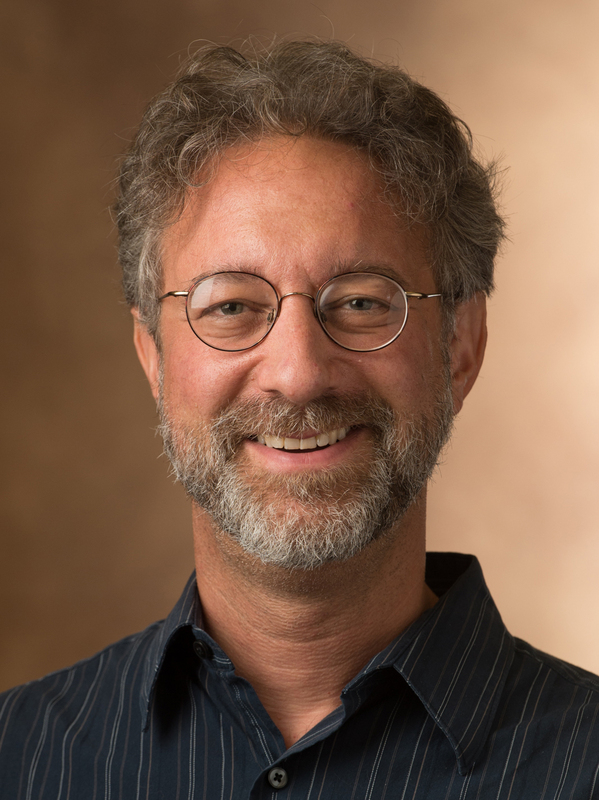 Dr. Ben Greenfield's research interests include human exposure to environmental contaminants, risk assessment for antimicrobial resistance, environmental justice, and health geography. 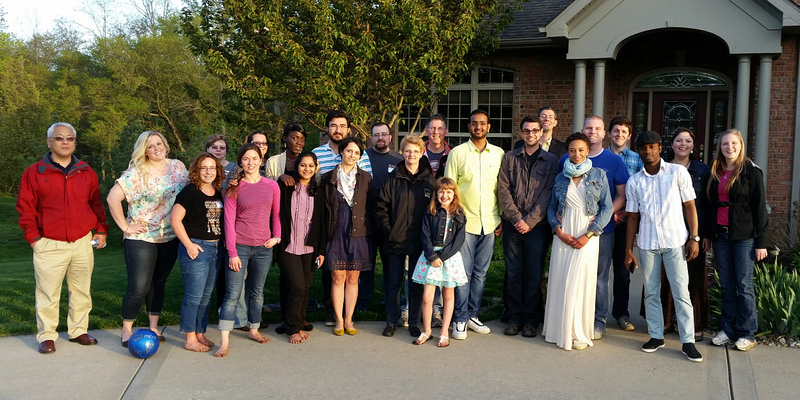 Dr. Nicholas Guehlstorf's research focuses on the integration of democratic values into environmental policy and considers the theoretical problems with citizen involvement, economic development, and scientific information in decision making. Dr. Guehlstorf currently offers courses in environmental law, American government, political theory and environmental public policy and administration. 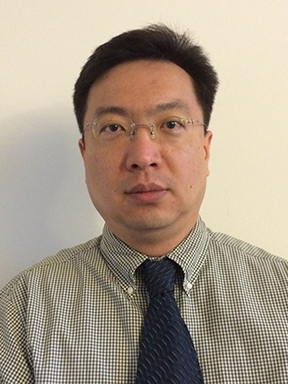 Dr. Lin's research interests include (1) developing phytoremediation technology for the cleanup of trace element contaminated water and soil, including the use of phytoextraction, phytostabilization, phytovolatilization, and constructed treatment wetland systems; (2) understanding the control of major environmental factors over the biogeochemical cycles of environmentally important trace elements in the air-water-soil-plant system, particularly with respect to transport, fate, and chemical transformation of pollutants in ecosystems; (3) characterizing ecosystem responses to phytoremediation processes and other anthropogenic perturbations, such as agricultural or industrial pollution and waste management. 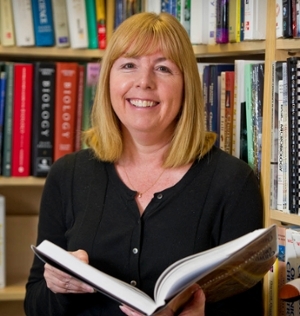 Dr. Sharon Locke's research in environmental and earth science education includes (1) studying models of field-based and outdoor learning, (2) measuring interest and attitudes towards science and the environment, and (3) understanding how sense of place shapes our perceptions of natural areas. She also has interests in long-term changes in watershed hydrology, with a particular focus on surface water-groundwater interactions. 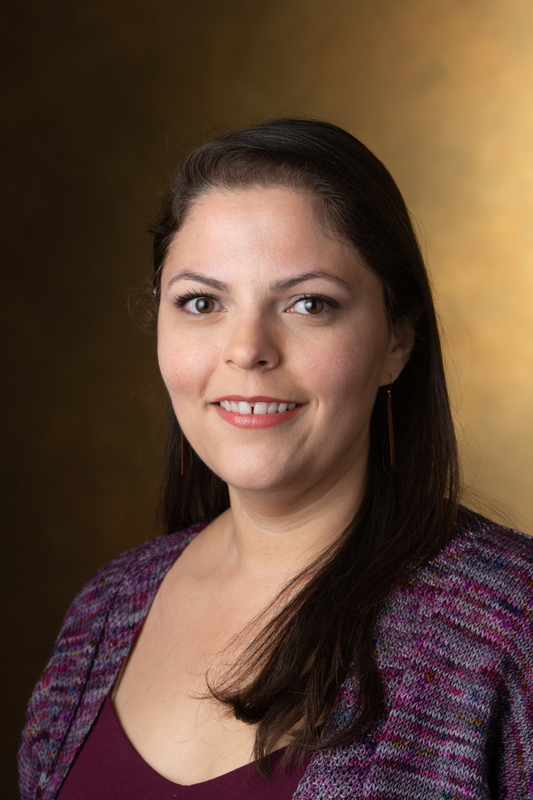 Dr. Adriana E. Martinez's research focuses on the influence of human activities along river systems. She most recently studied the interactions between invasive riparian vegetation and stream channels. Vegetation influences river systems, through the interruption and channeling of flow, and is influenced by rivers, through the timing and regularity of inundation and nutrient fluxes. The resurgence of this science, biogeomorphology, is helping researchers better understand river systems and ultimately, helping us more efficiently and effectively restore rivers that have been significantly altered by human practices. Dr. Retzlaff is interested in the performance of green roof and living wall technologies in the Midwestern United States. He and his collaborators and student conduct experiments on the performance of green roof and living wall technologies and make the research information available to users for development / establishment of green roof and living wall systems. Dr. Theodorakis's research interests are in evolutionary toxicology, nanotoxicology, molecular and genetic toxicology, aquatic ecotoxicology, population genetics, biomarker research, oxidative stress, and endocrine disruption. Current research projects include: 1) effects of metal and metal oxide nanoparticles on fish, amphibians, and bacteria, 2) effects of thyroid hormone disruption on arsenite-induced oxidative stress and DNA damage, 3) oxidative stress biomarkers and conservation genetics of gopher tortoises, 4) population genetics of Mediterranean mussels from the Strait of Istanbul, and 5) effects of nitrogen and phosphorous inputs on water quality in local lakes and ponds. Dr. Yoon’s main research interests span a spectrum of environmental toxicology and vector biology to protect agriculture, animal and human health in environmentally safe, sustainable and affordable ways. I am particularly interested in the following areas of interdisciplinary research: (1) vector biology investigations using arthropod vector models; (2) adverse effects of insecticide exposure on humans and other non-target organisms, (3) mode of action and neurophysiological effects of natural and synthetic insecticides; (4) genetic and epigenetic mechanisms of insecticide resistance in arthropod pests, and (5) biochemical and molecular diagnostics using high throughput enzyme assays and SNP detections for pest management.